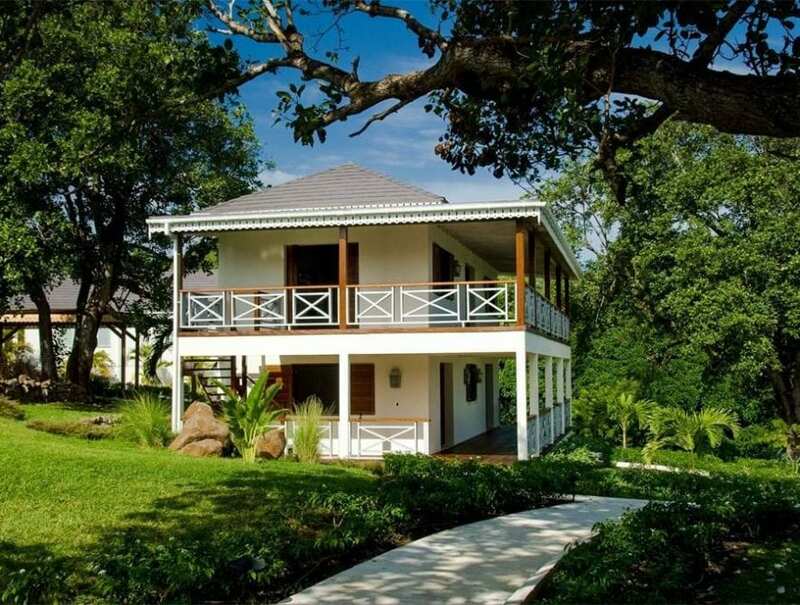 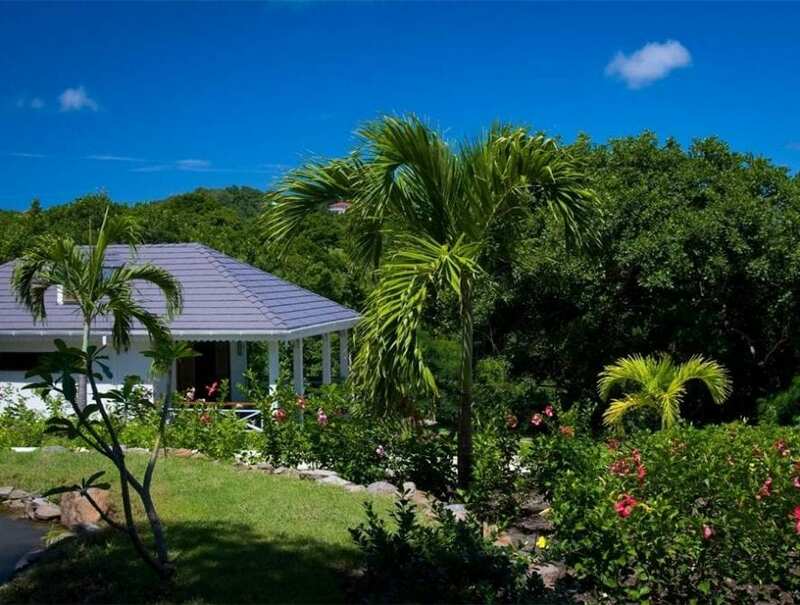 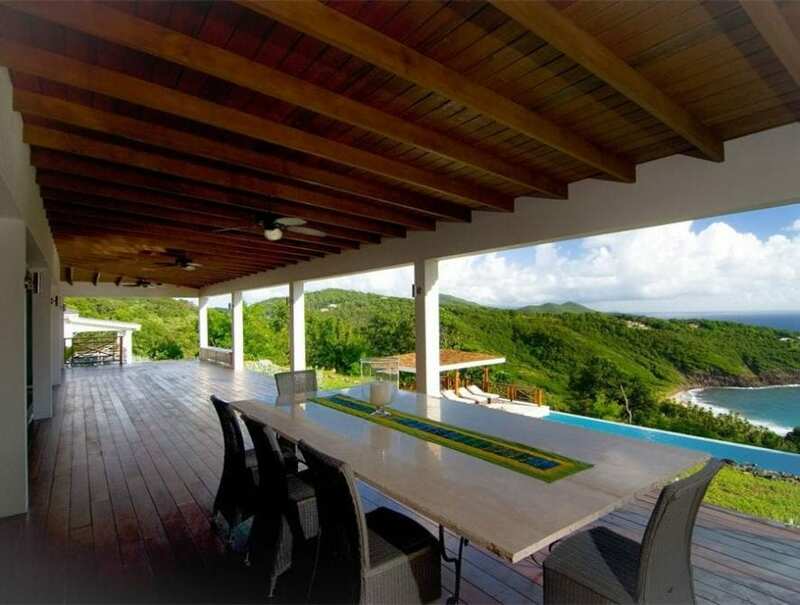 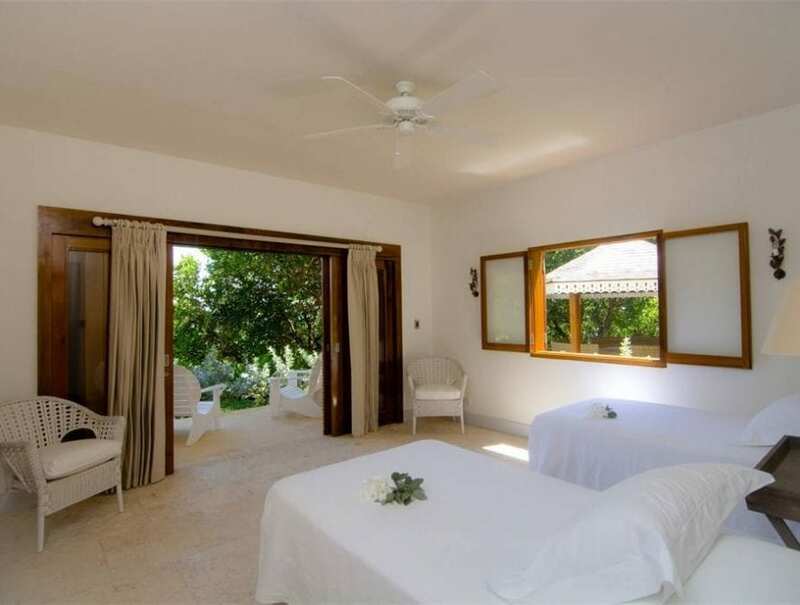 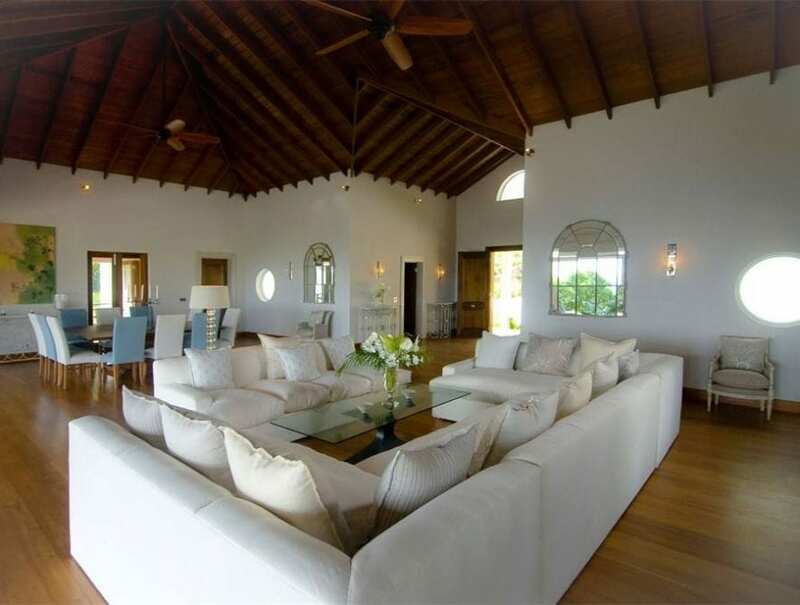 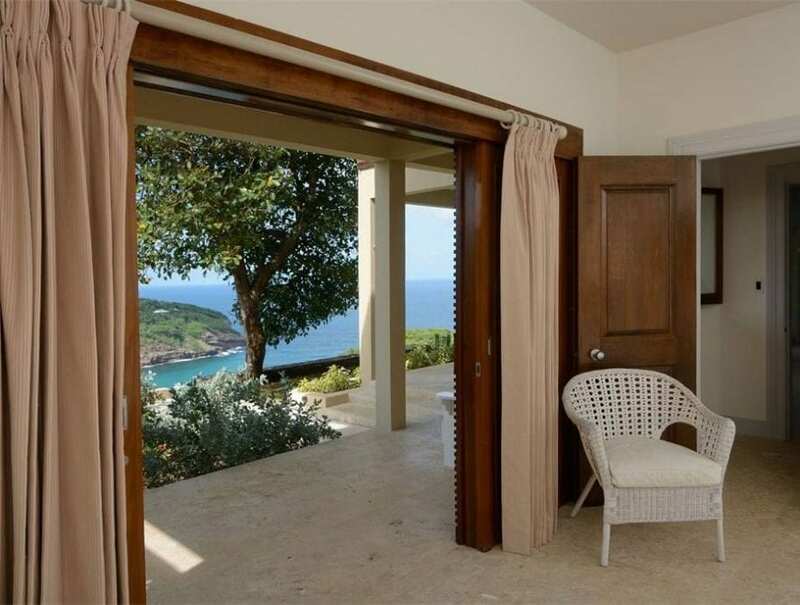 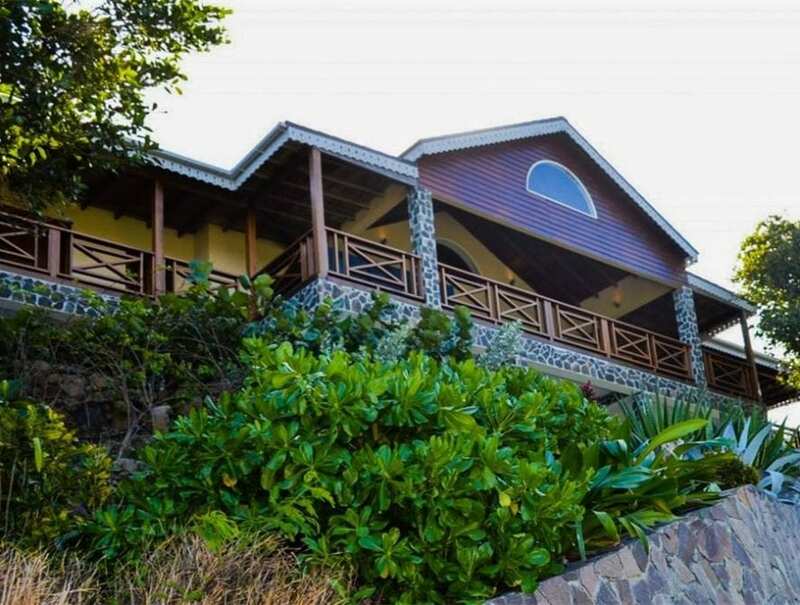 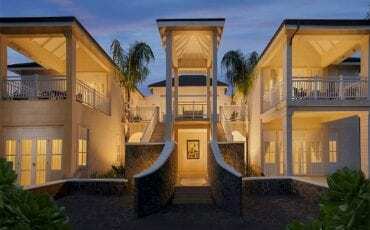 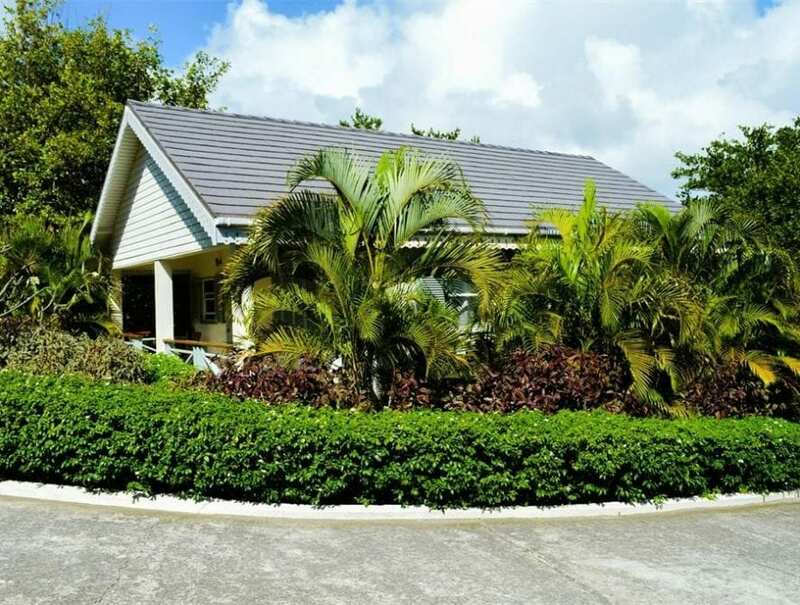 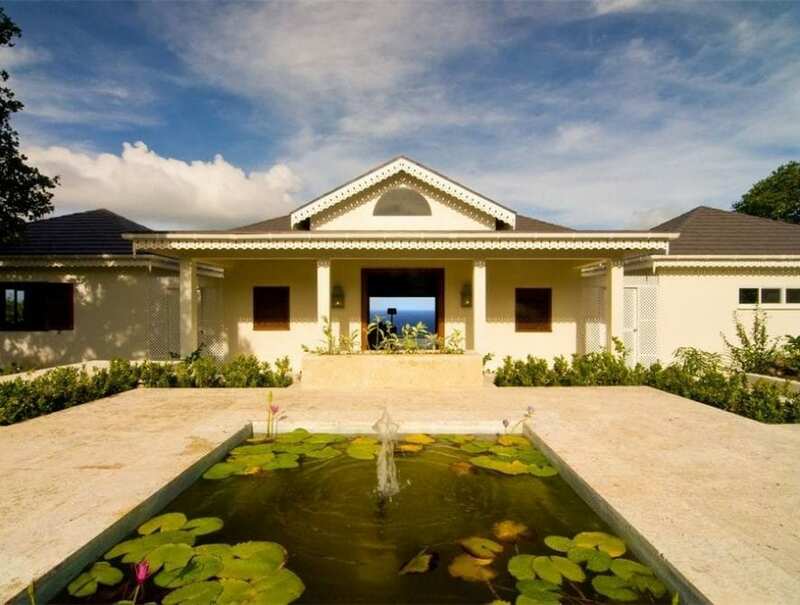 The majestic Hope Bay Estate truly encapsulates the essence of tropical life. 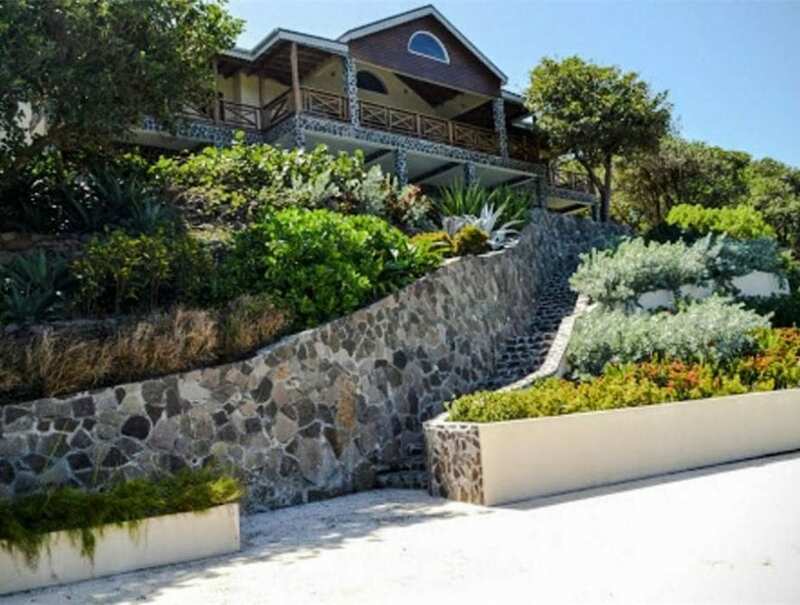 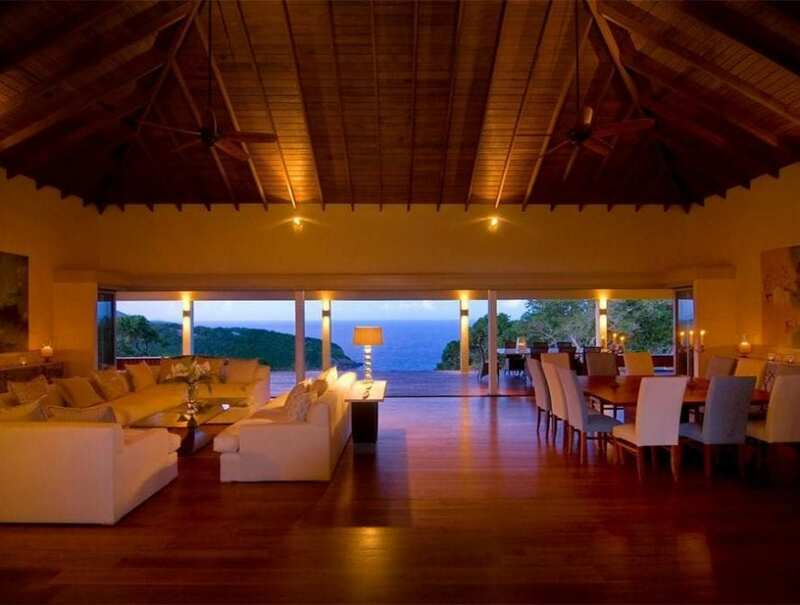 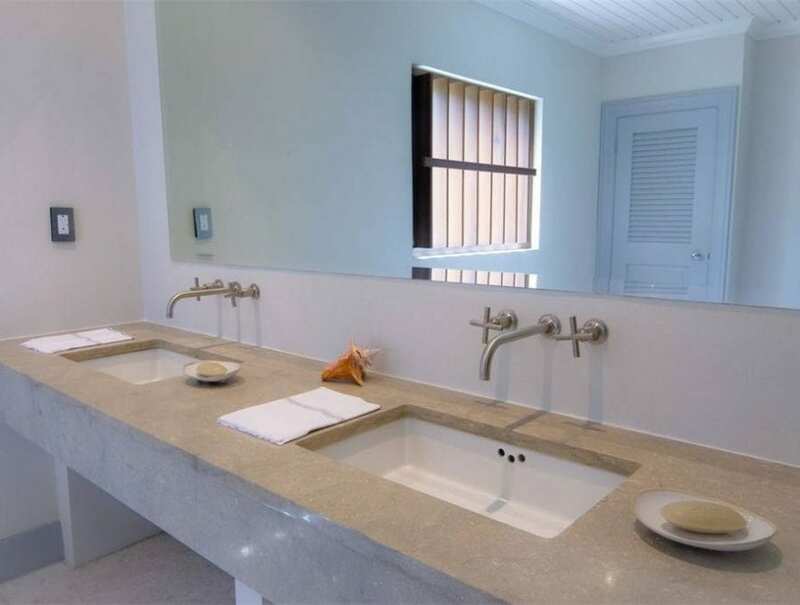 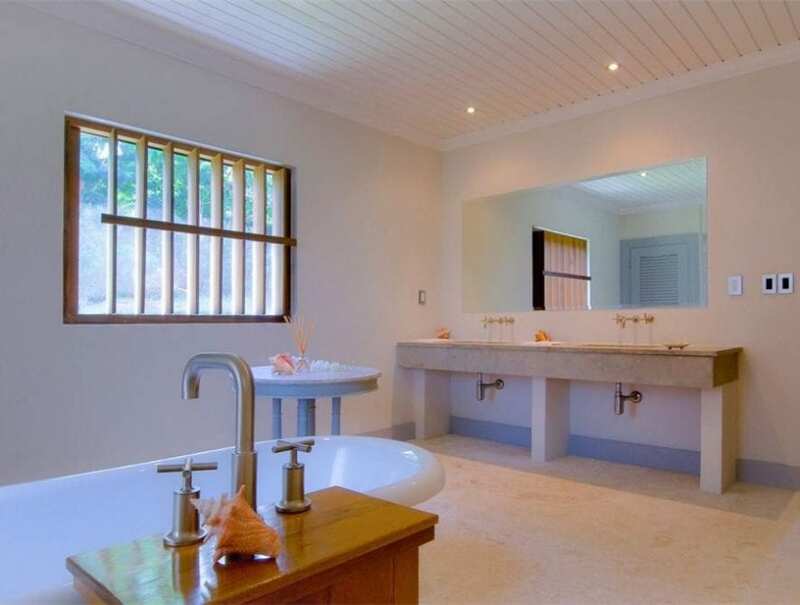 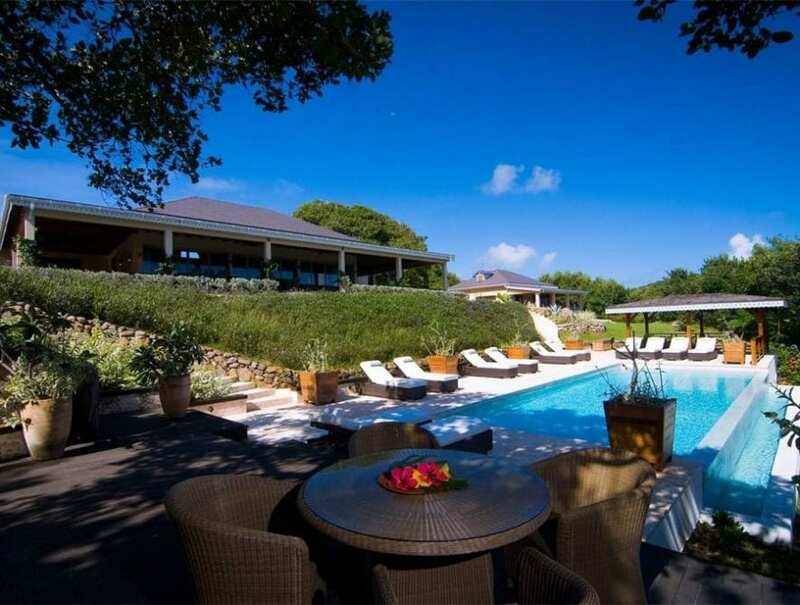 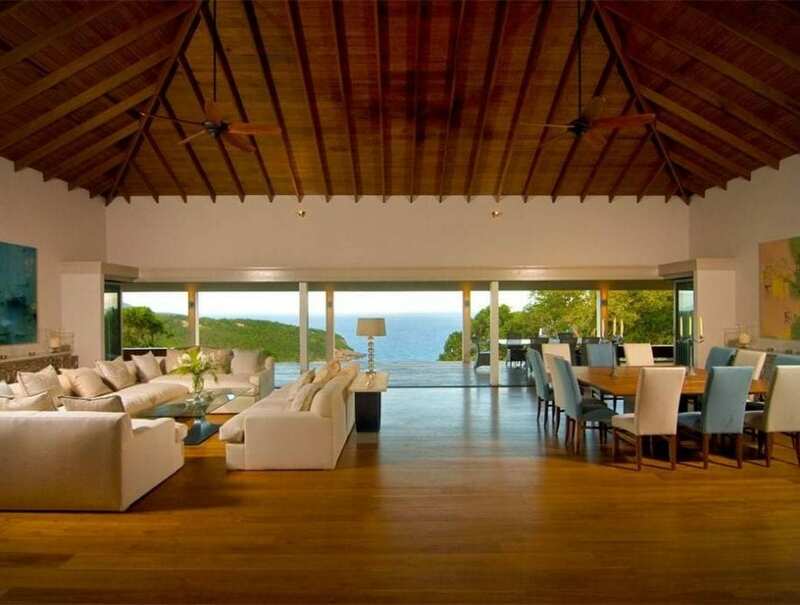 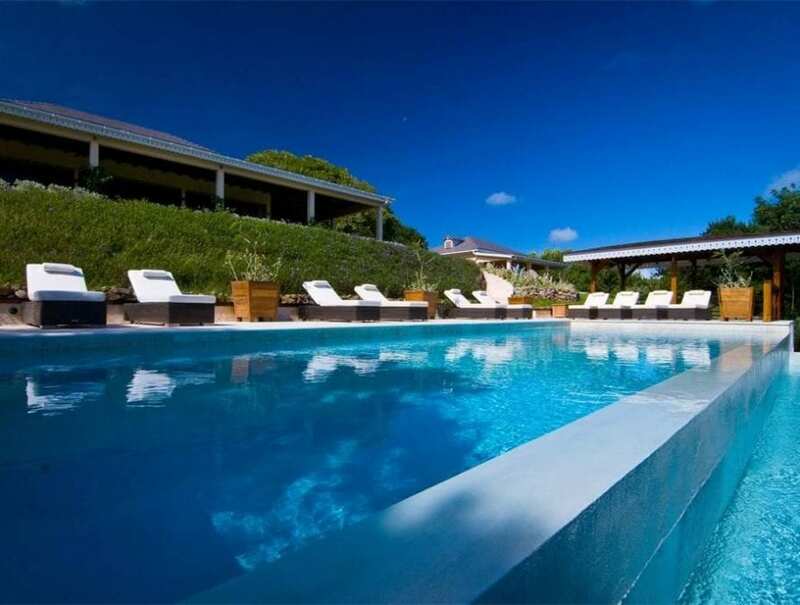 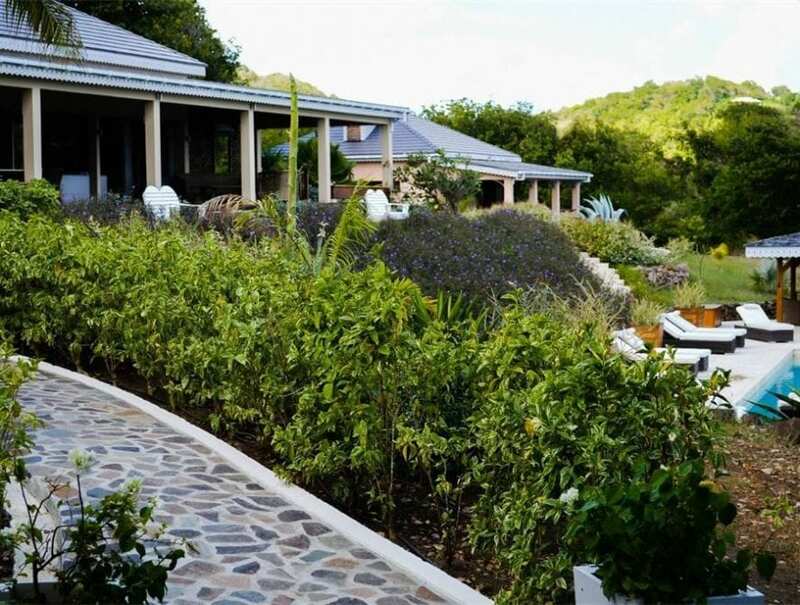 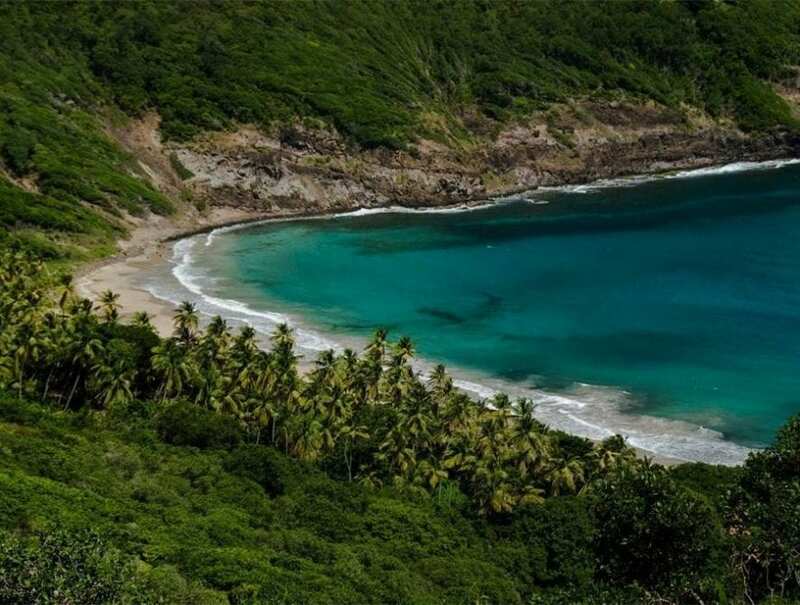 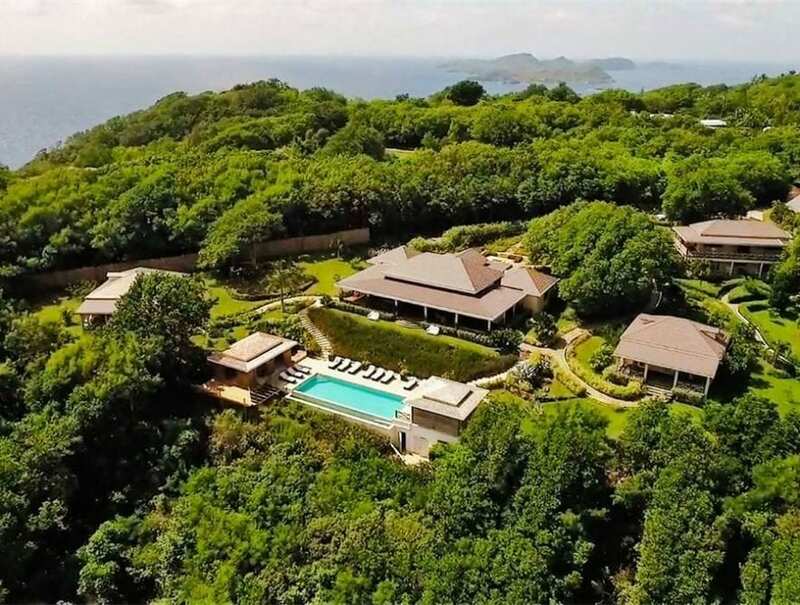 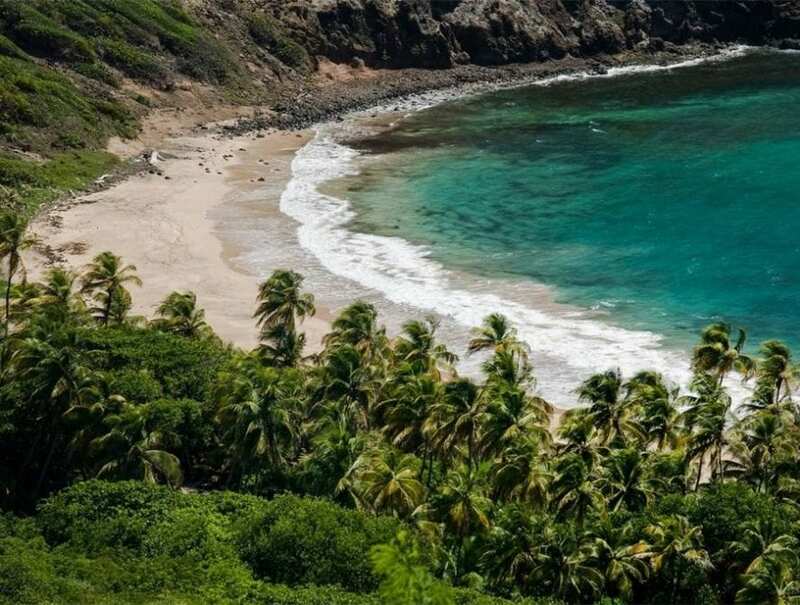 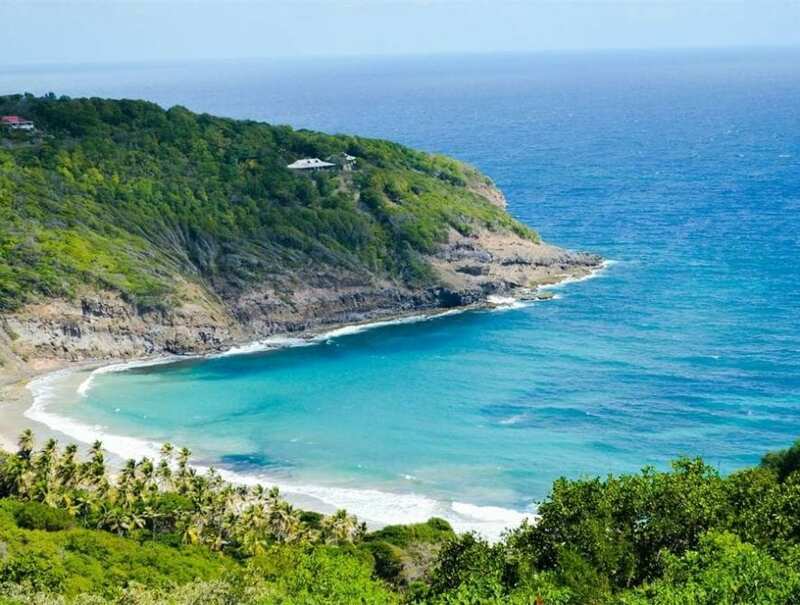 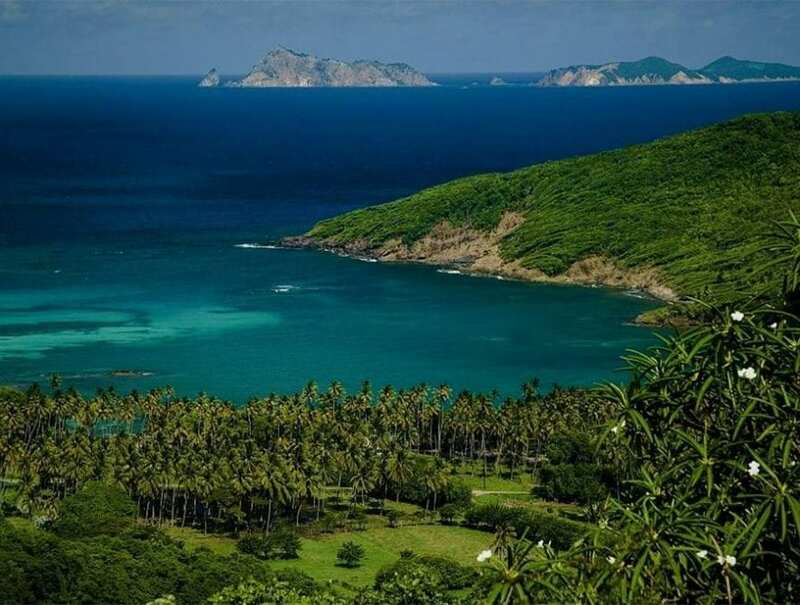 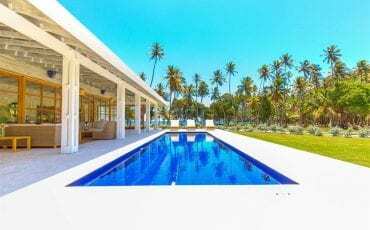 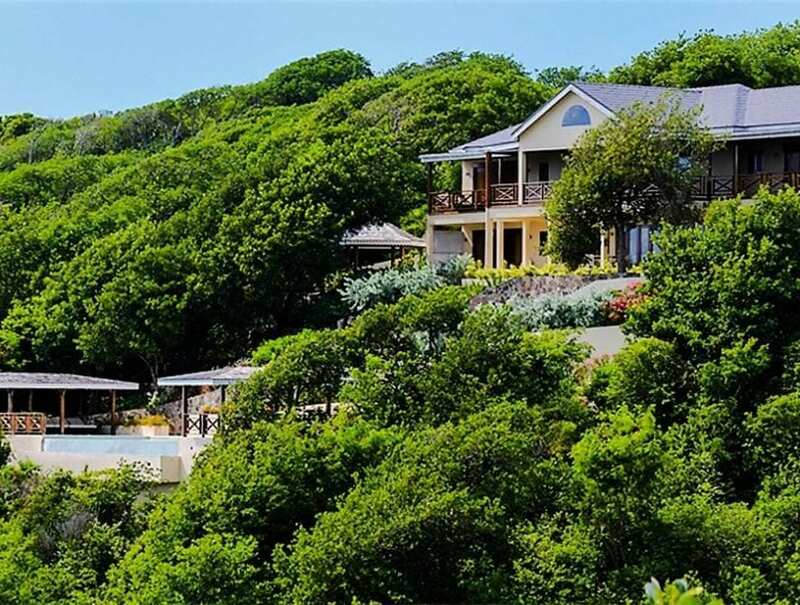 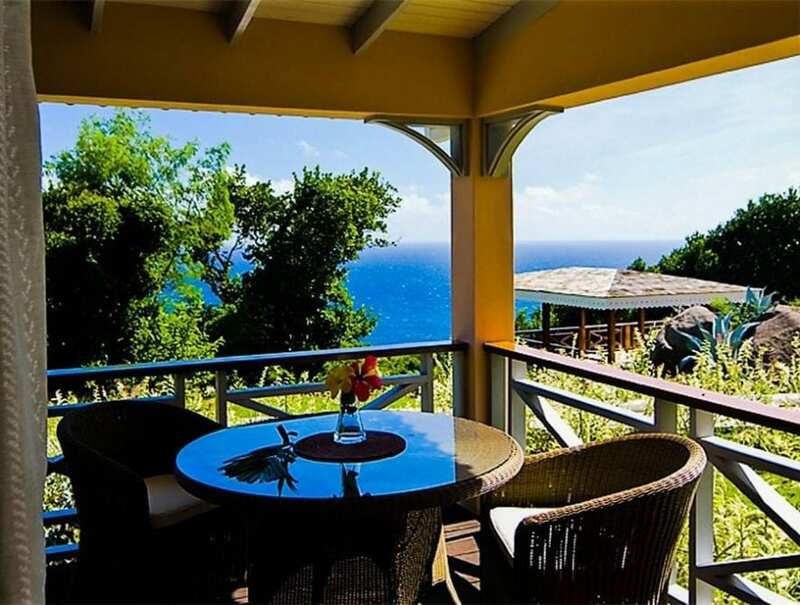 Built on virgin land, this breathtaking estate promises one of the most glorious views on Bequia, with stunning panoramas of untouched coastline and the crystal ocean glimmering beyond. 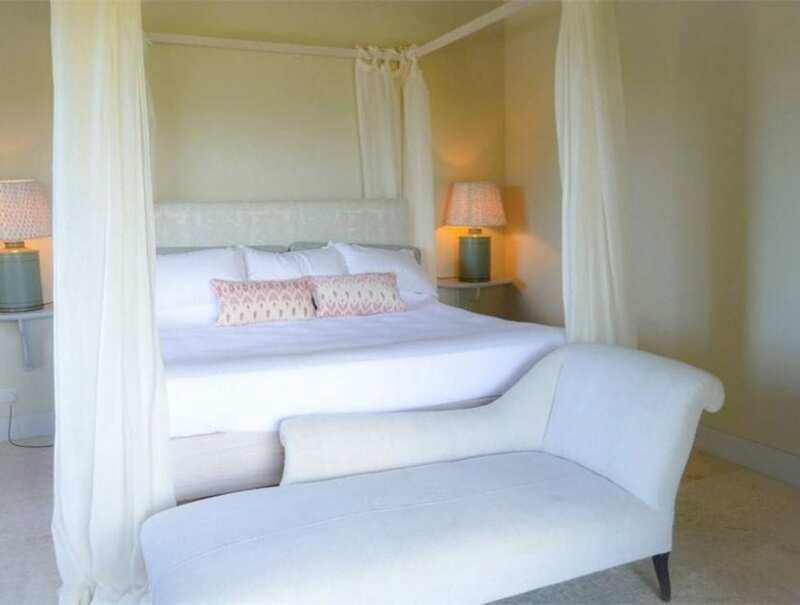 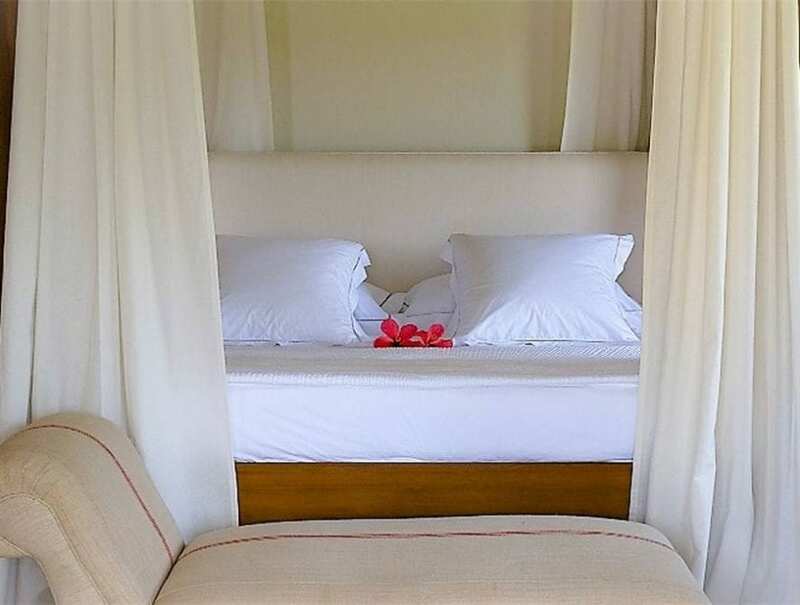 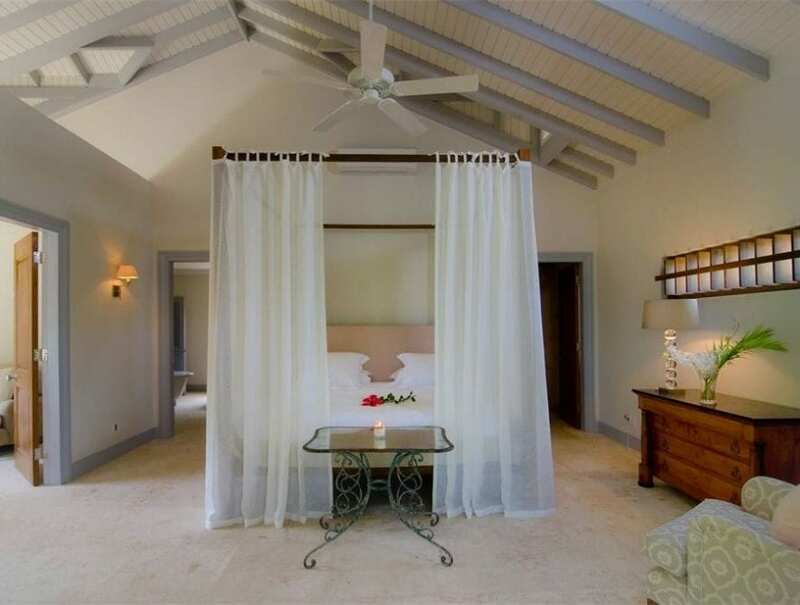 The impressive estate, comprising two beautiful properties, Hope Lodge and Little Hope, offers a modern yet distinctly ‘Mustique’ ambience. 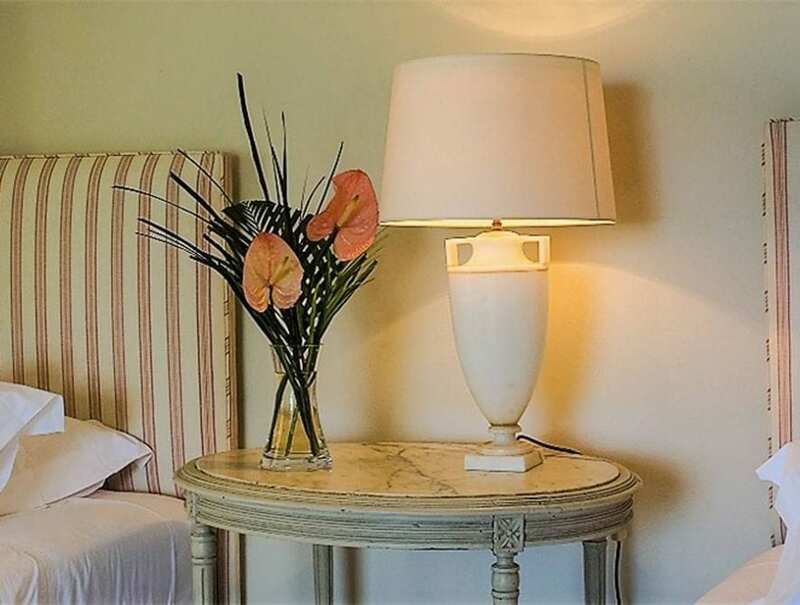 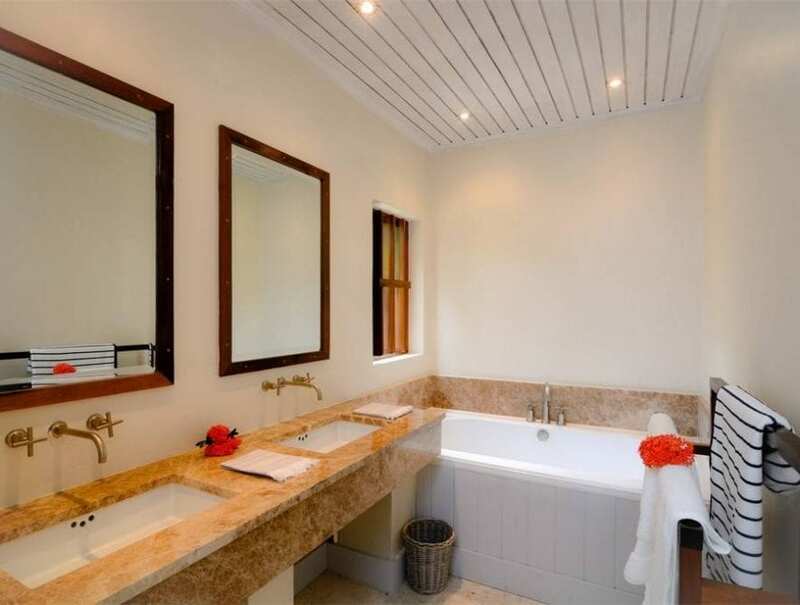 The regal Hope Lodge offer six impressive en suite bedrooms, each with private dressing areas – perfect for flexible occupancy. 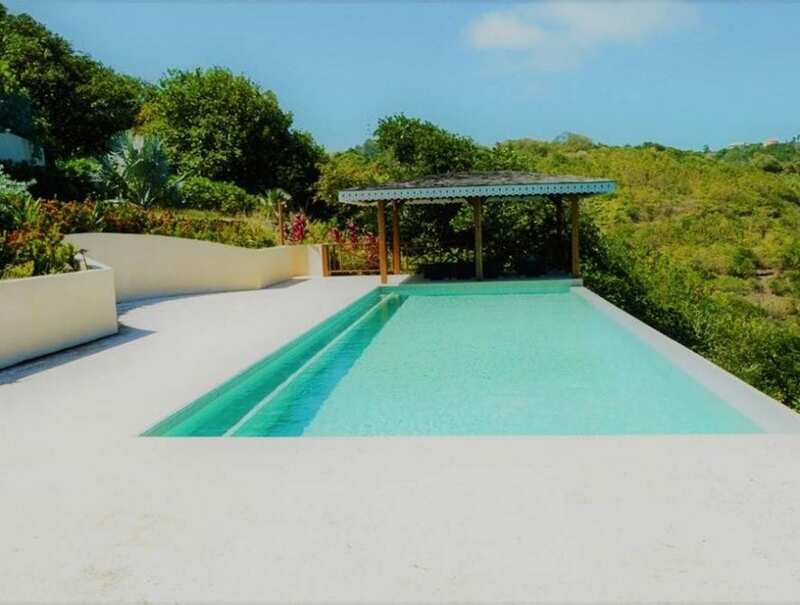 The centrally positioned grand living area, ideal for large-scale entertaining, is guaranteed to be the hub of the home and opens onto the stunning outdoor veranda and infinity pool. 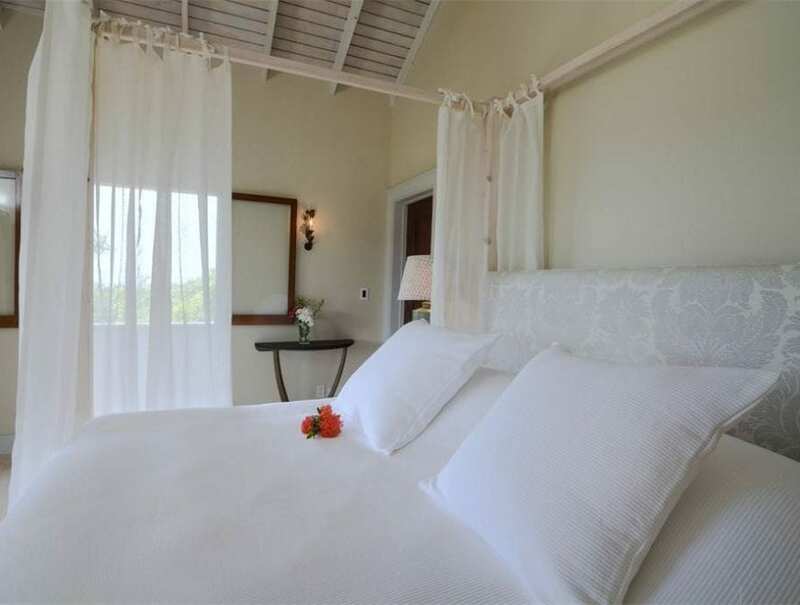 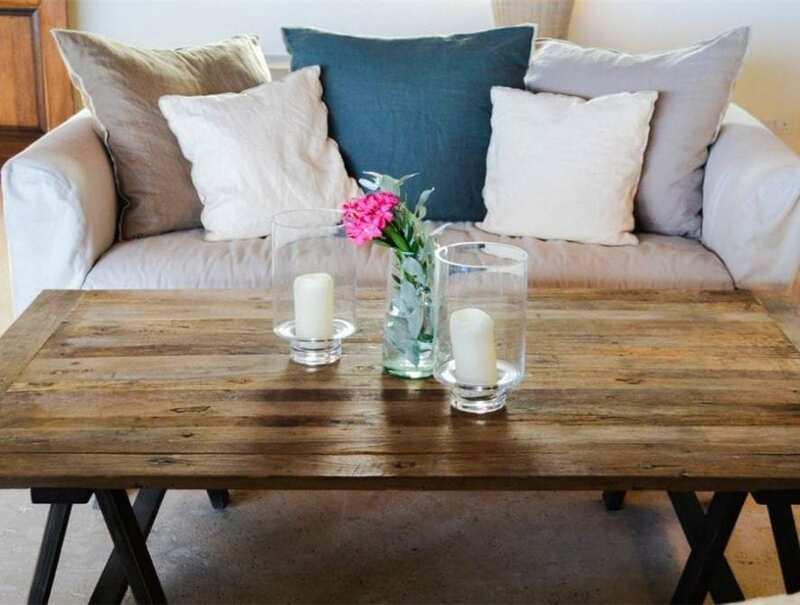 Little Hope is complete with four en suite bedrooms, offering spacious dressing areas and chic island finishing touches. 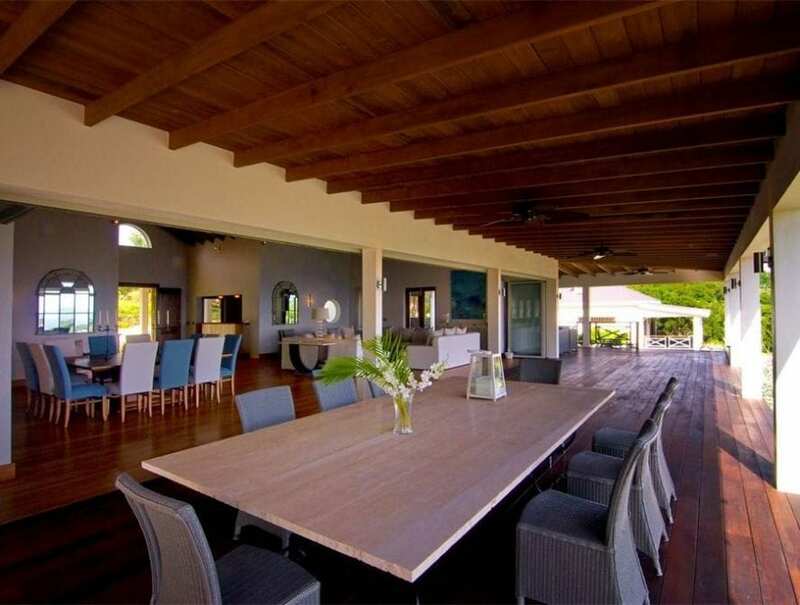 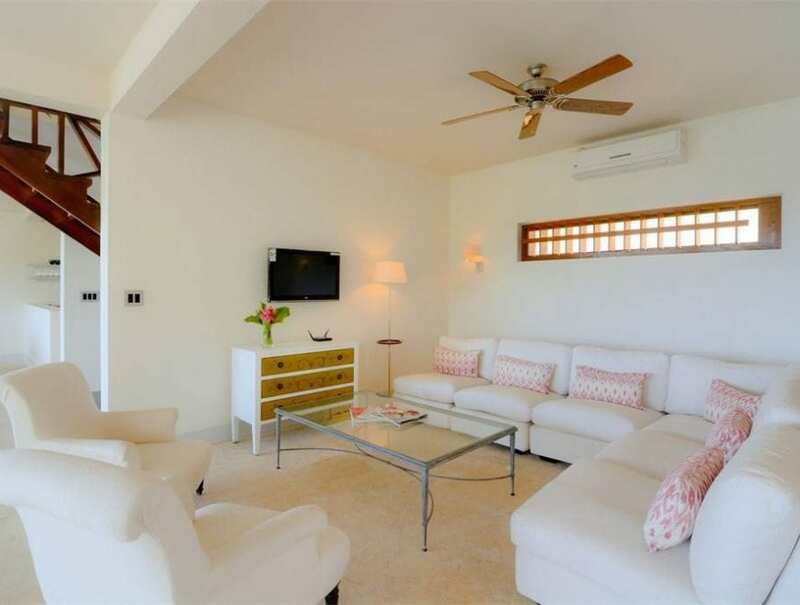 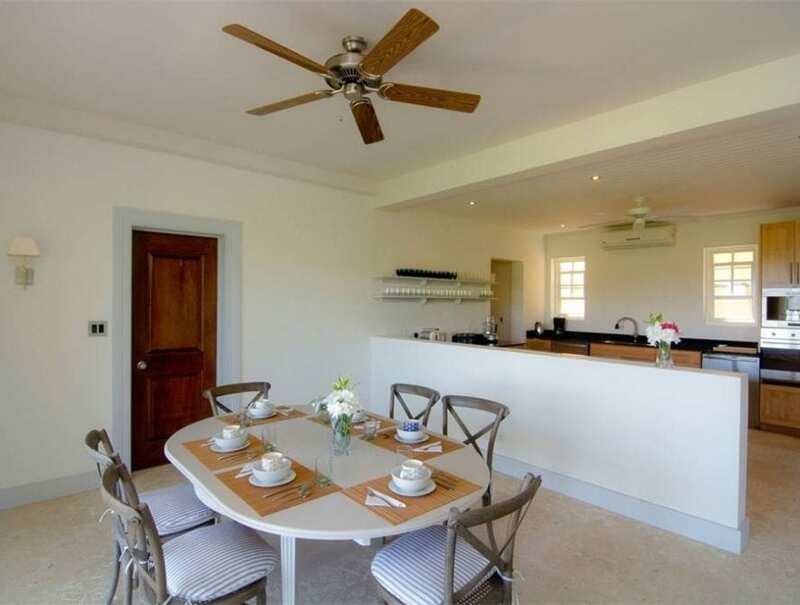 With a spacious open plan kitchen and dining area, Little Hope calls for long lunches and evening entertaining while drinking in the stunning views of Hope Bay and the majestic Grenadines. 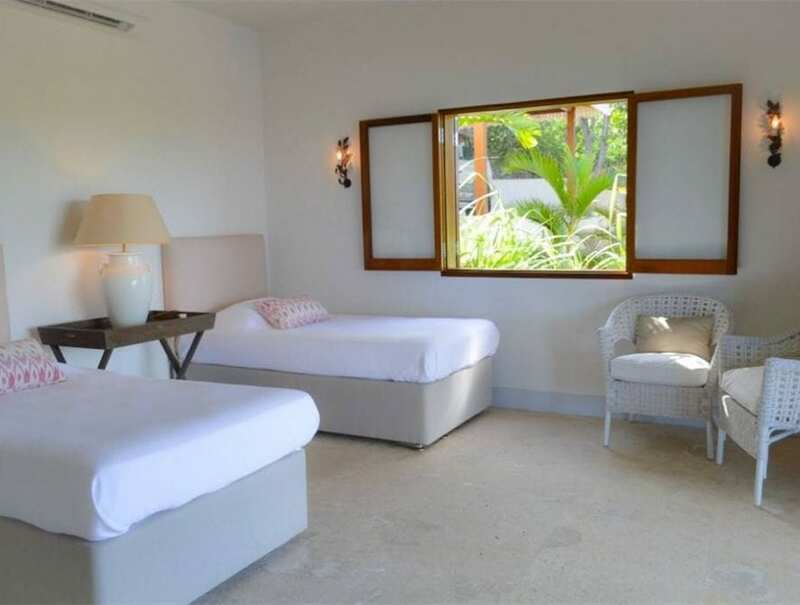 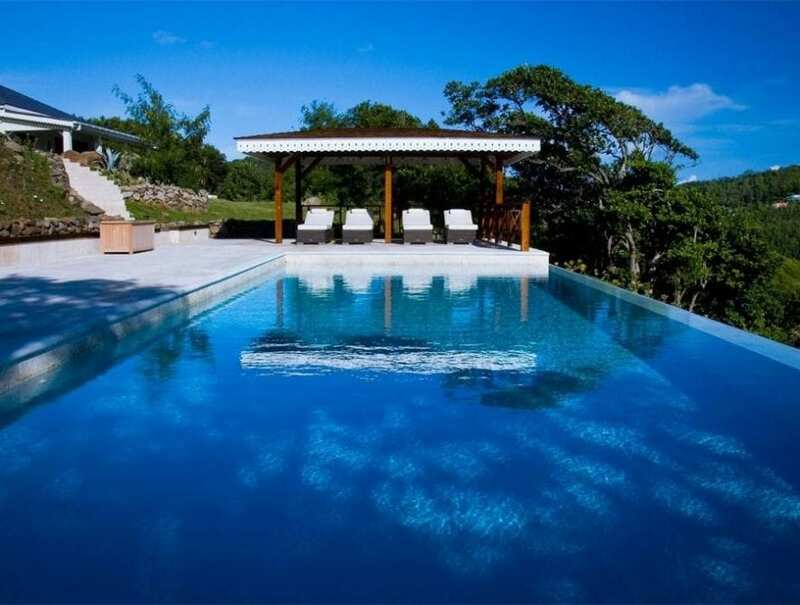 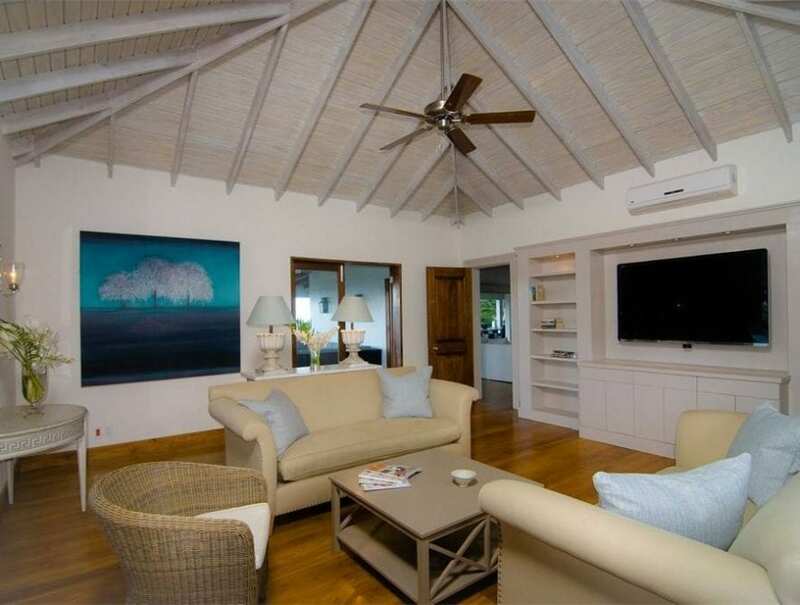 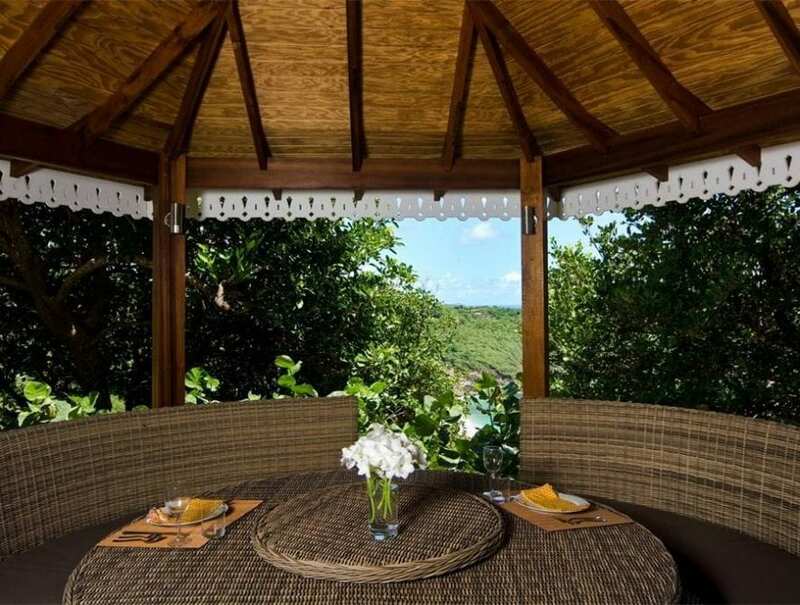 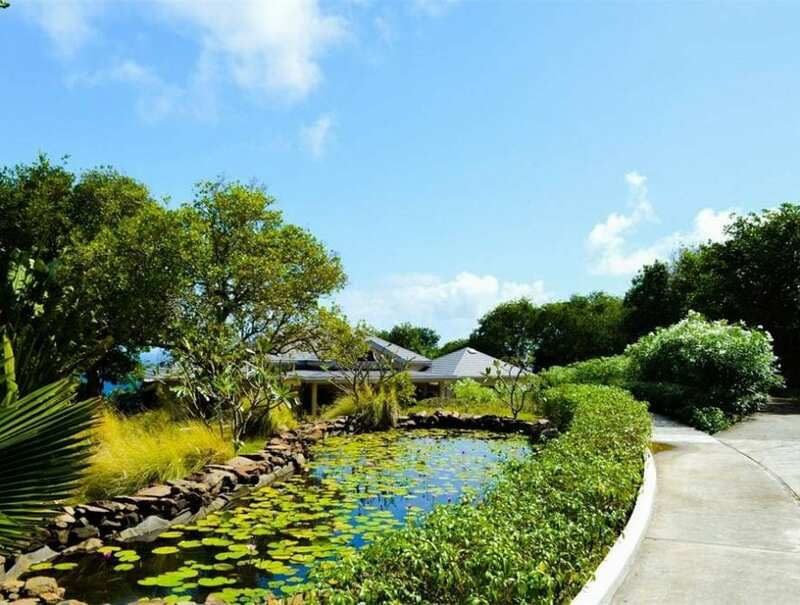 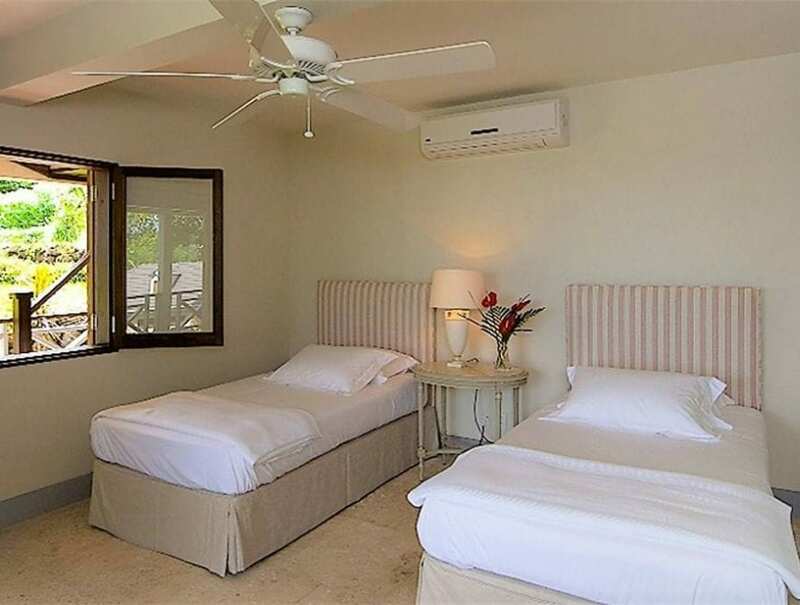 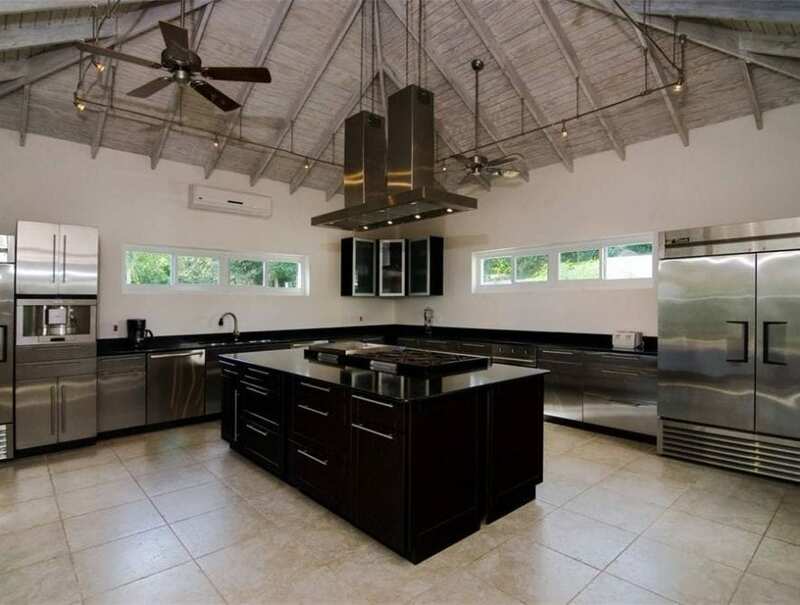 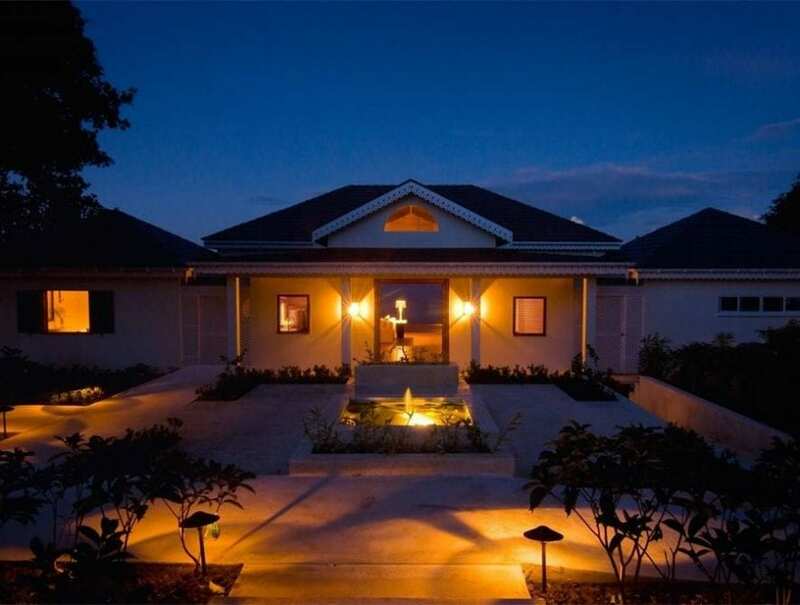 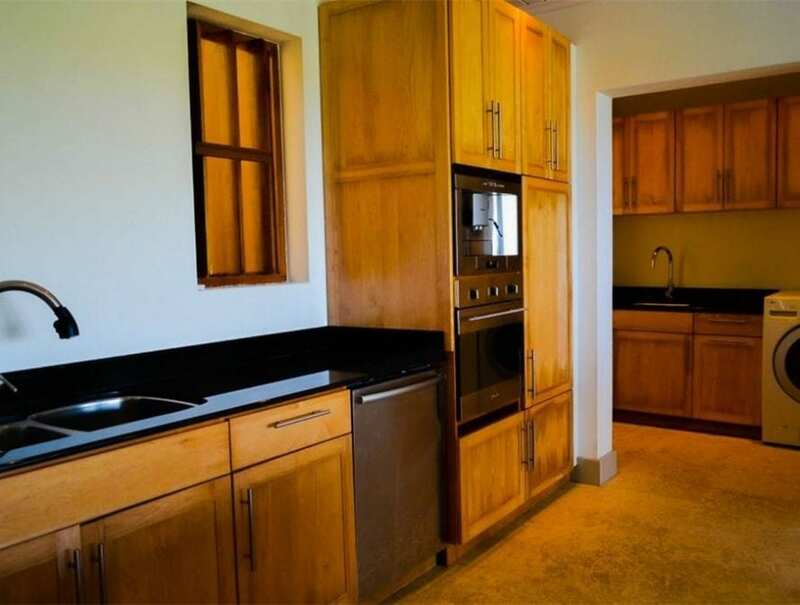 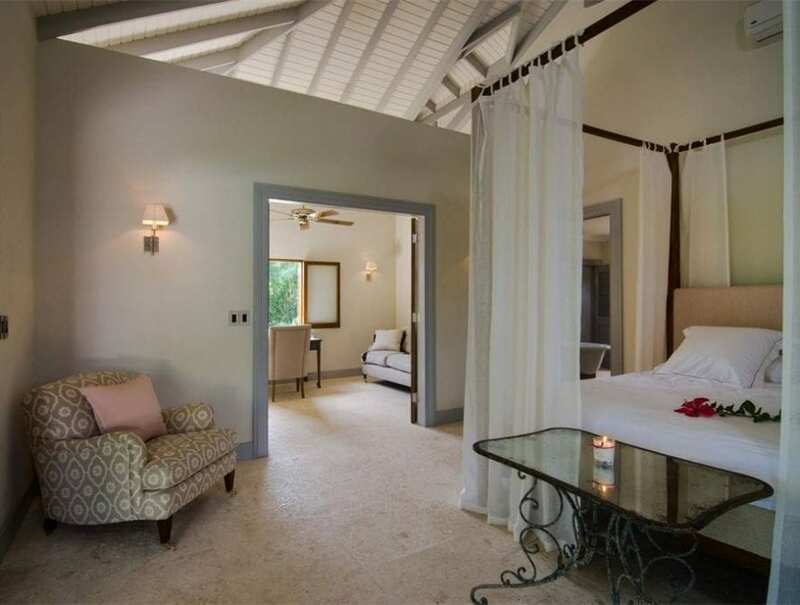 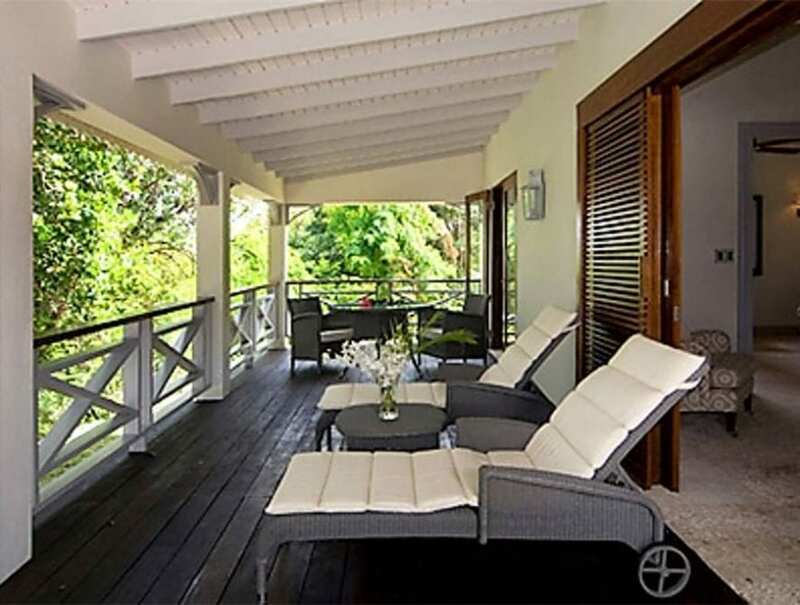 Nestled in over two acres of protected tropical habitation, this high-end development is in the lap of privacy. 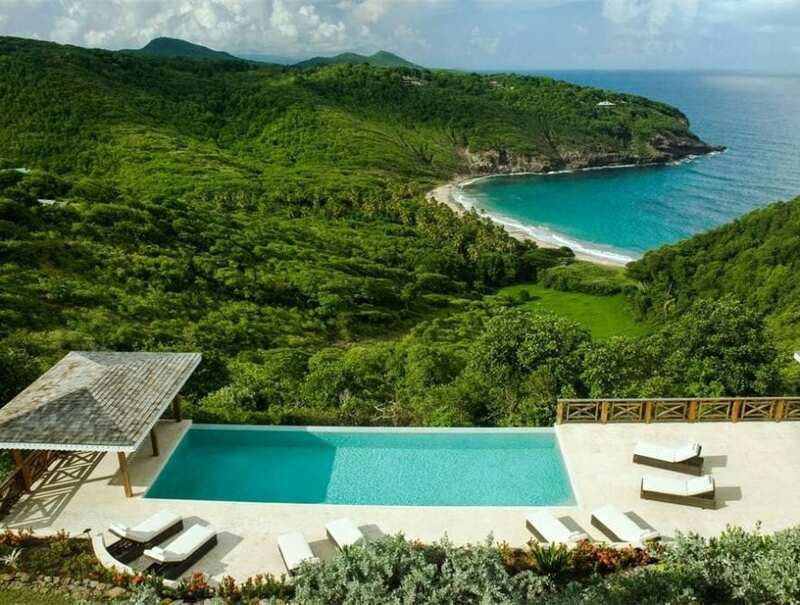 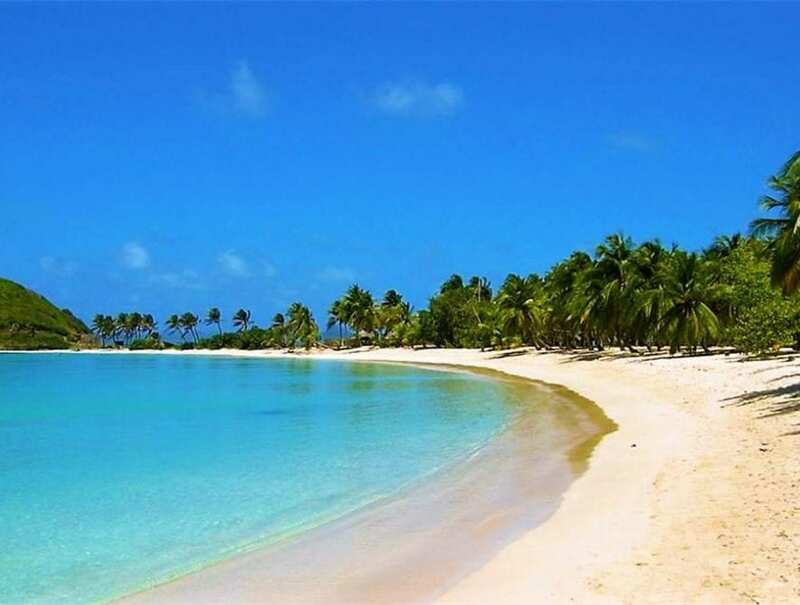 Furthermore, it’s protected by a ‘no build’ covenant, meaning this is a once in a lifetime opportunity to own a private Caribbean estate overlooking one of the most idyllic views in the world.